Backup and Sync is the missing piece to complete the ability to have access to your data from anywhere, have it continuously backed up and it’s all so very simple. 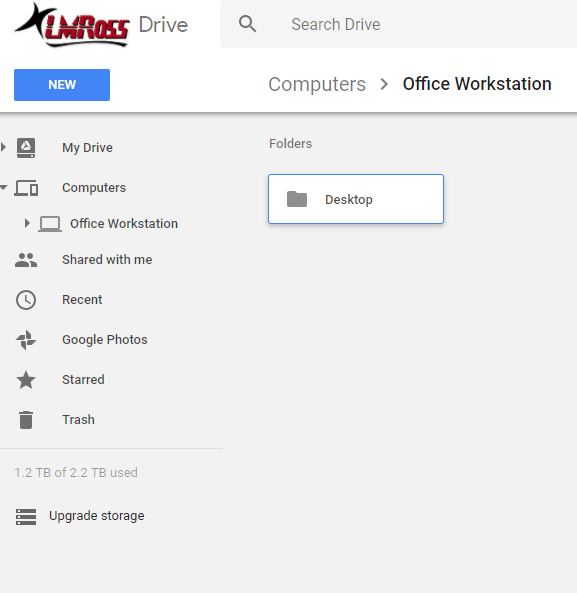 We are so excited to see this game changing feature added to Google Drive. You probably keep your most important files and photos in different places. If you’re like me, you use different computers too. It is a challenge (even for us) to keep all these things safe, backed up, and organized. Google has fully released Backup and Sync. It’s a simpler, speedier and more reliable way to protect the files and photos that mean the most to you. 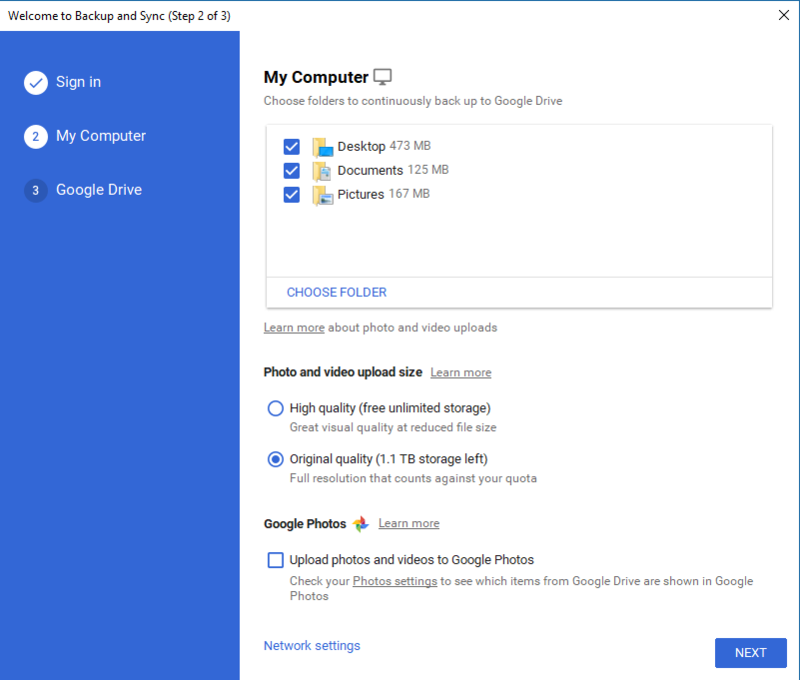 This new tool replaces the existing Google Photos desktop uploader and Drive for Mac/PC. Backup and Sync is an app for Mac and PC that backs up files and photos safely in Google Drive and Google Photos. Just choose the folders you want to back up, and they’ll take care of the rest. You don’t have to remember to put things in the Drive folder. Just choose the folder or folders on your PC that you want to continuously back up during setup and you are all set. Desktop, Documents and Pictures folders are selected for you automatically. 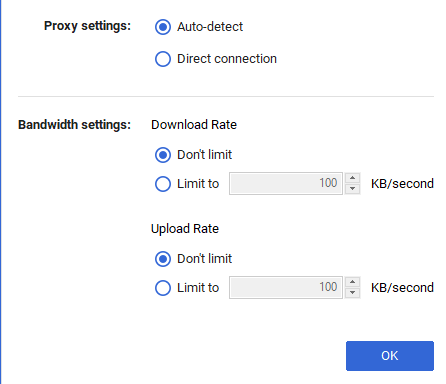 You do have some advanced options, such controlling the download and upload rate. Once you’ve chosen the initial things to be synched up, your PC or Mac will show up in Drive as it’s own selection. You can also save things to it from other machines or the web simply by choosing to upload or save to the location as the case may be.